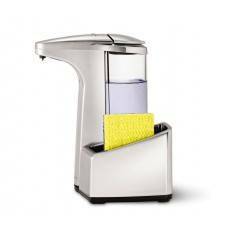 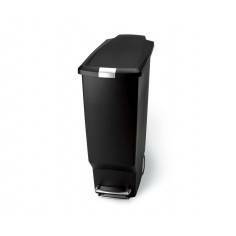 Simplehuman 10L Slim Pedal Bin. 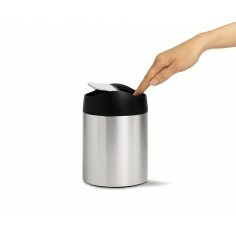 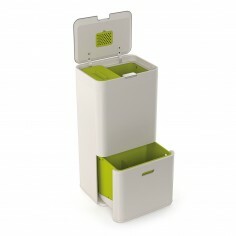 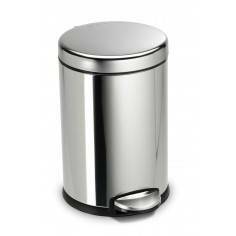 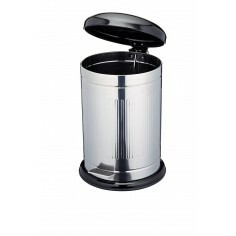 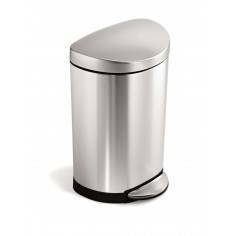 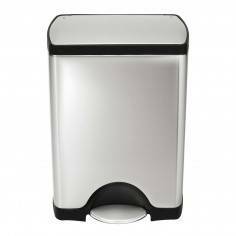 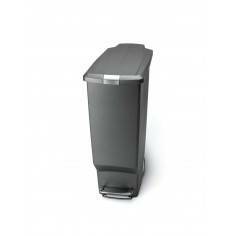 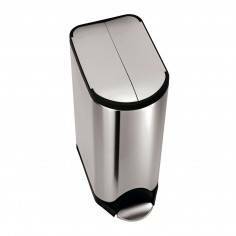 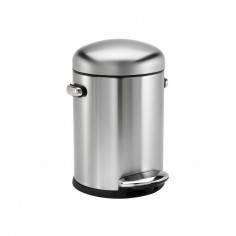 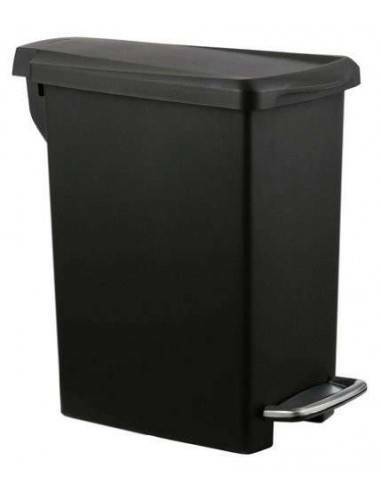 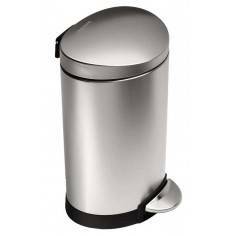 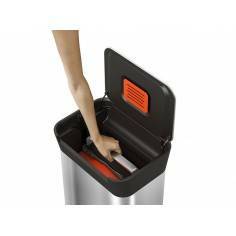 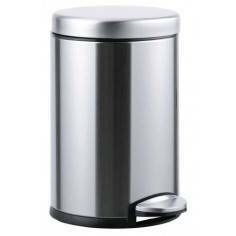 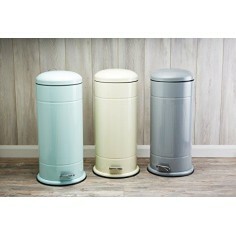 This compact slim plastic pedal bin is perfect for small spaces like a bathroom or an office. 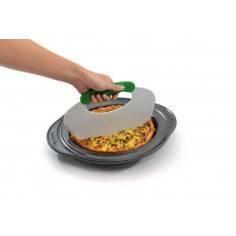 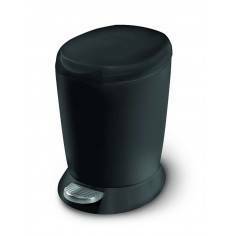 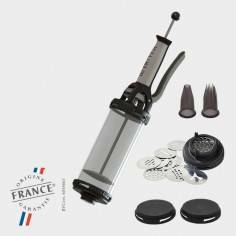 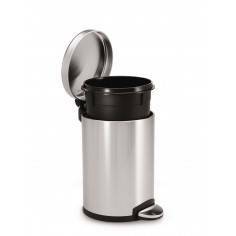 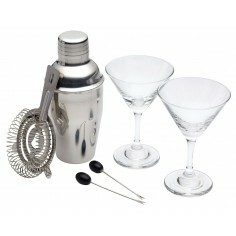 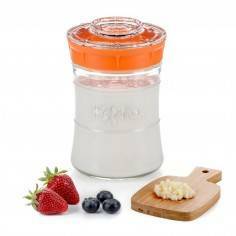 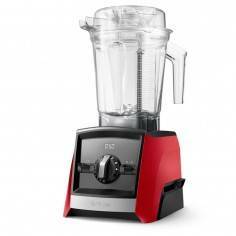 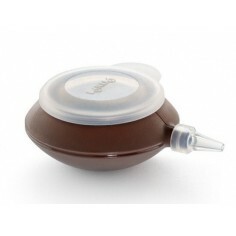 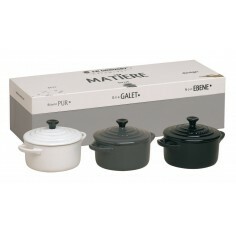 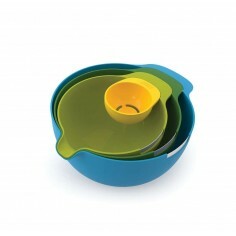 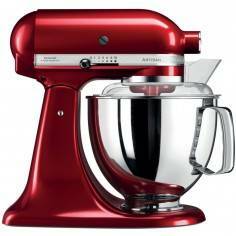 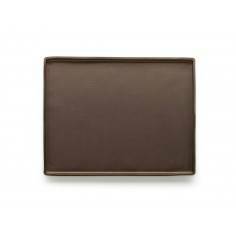 It features a durable steel pedal that opens the lid smoothly and will last for years. 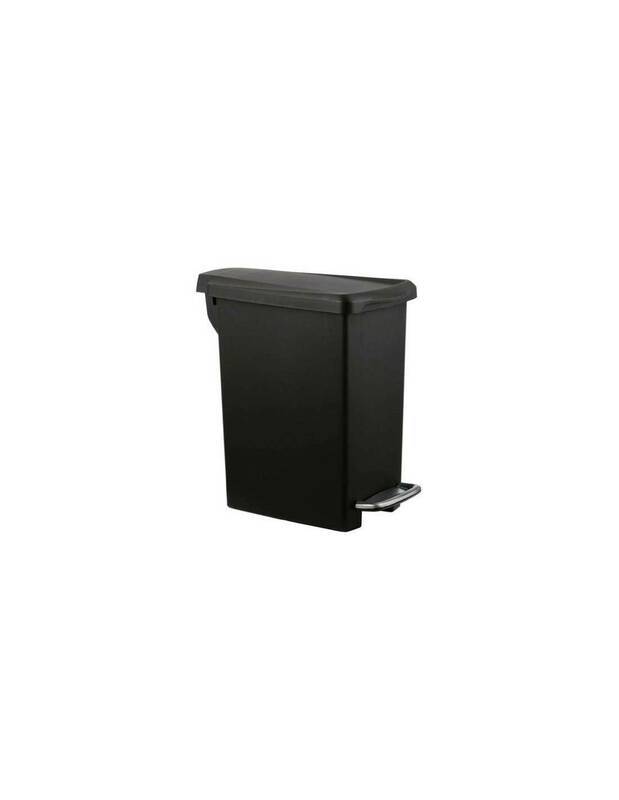 Try our custom fit liner for this bin – extra strong and a perfect fit.